David Gillespie was 40kg overweight, lethargic, sleep-deprived and the father of four, with twins on the way. He knew he needed to lose weight fast, but he had run out of diets - all had failed. After doing some reading on evolution (why weren't our forebears fat? 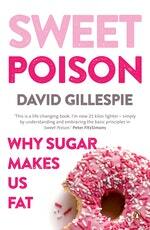 ), David cut sugar - specifically fructose - from his diet. He immediately started to lose weight, and kept it off. Slim, trim and fired up, David set out to look at the connection between sugar, our soaring obesity rates and some of the more worrying diseases of the twenty-first century, and discovered some startling facts in the process. Sugar was once such a rare resource that nature decided we didn't need an off-switch - in other words, we can keep eating sugar without feeling full. In the space of 150 years, we have gone from eating no added sugar to more than a kilogram a week. You would need to run 7km every day of your life just to not put on weight as a result of eating that much sugar. Two decades ago 1 in 14 adult Australians were obese; that figure is now 1 in 5. The 'natural' sugar in one glass of unsweetened fruit juice per day for a year is enough to add just over 2.5kg your waistline. The more sugar we eat, the more we want. Food manufacturers exploit our sugar addiction by lacing it through 'non-sweet' products, such as bread, sauces, soups and cereals. 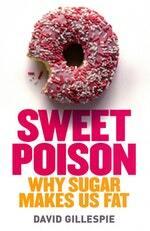 Sweet Poison exposes one of the great health scourges of our time and offers a wealth of practical and accessible information on how to avoid fructose, increase your enjoyment of food and lose weight. 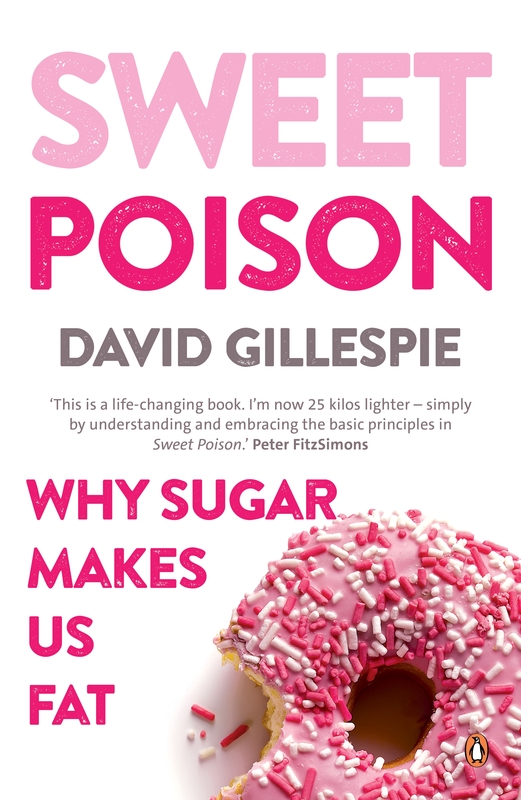 David Gillespie’s five simple rules to a fructose-free existence. With some help from the experts, make 2018 your year. Love Sweet Poison? Subscribe to Read More to find out about similar books.